Thai police say they have not found any connections between the recent explosions in Bangkok and the attacks on Israeli diplomats in India and Georgia. 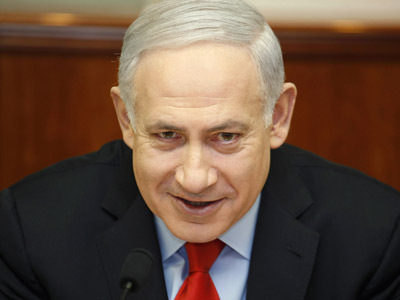 Israel has repeatedly accused Iran of being behind the bombings. 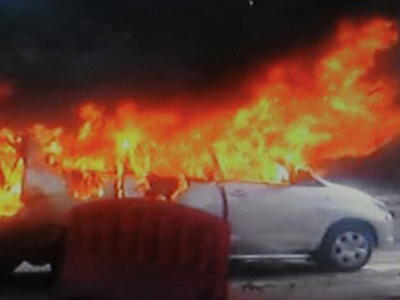 ­On Friday the Foreign Ministry of Thailand issued a statement regarding the attack. “Over the course of the investigation into the bombings on February 14 in Bangkok, Thai security forces have not found any connection between this incident and the incidents in India and Georgia,” the statement read. 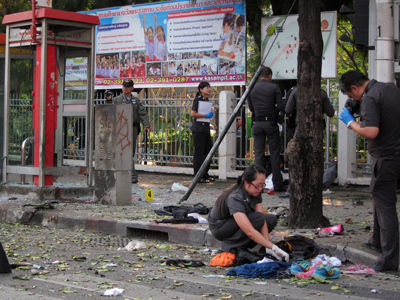 The first explosion in Bangkok occurred in a privately-owned house rented by three Iranian citizens. All three managed to escape from the scene. One of the men accidentally blew himself up with a homemade explosive device as police tried to arrest him on the streets of the city. Another was arrested at Bangkok Airport as he was trying to leave the country. The last one was arrested in Malaysia shortly after the incident. 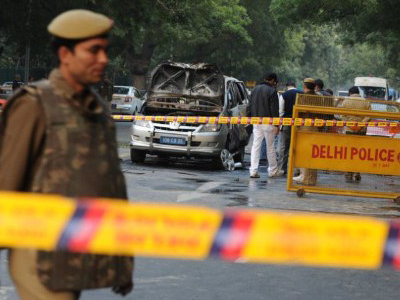 On the previous day an explosion destroyed an Israeli diplomat’s car in New Delhi injuring two people. That same day Georgian security services defused a bomb at the Israeli Embassy in Tbilisi. Israel was quick to point a finger at Iran and to link the incidents in all three cities. Tehran has denied any involvement in the attacks and offered its assistance to Thailand in order to identify those involved in the bombings. 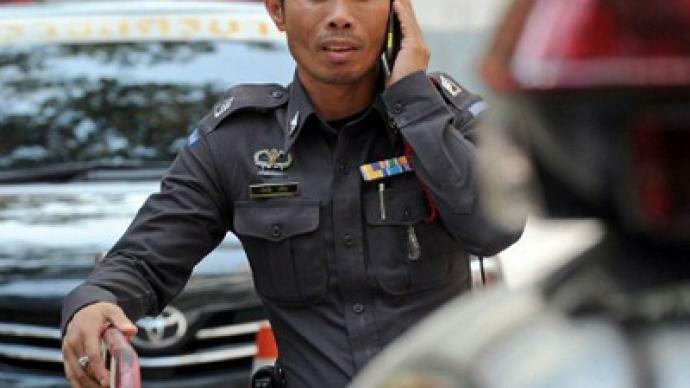 At first Thai police said that the Iranians had targeted Israeli diplomats in Bangkok, but so far they have failed to find any evidence that there were links between the incidents.